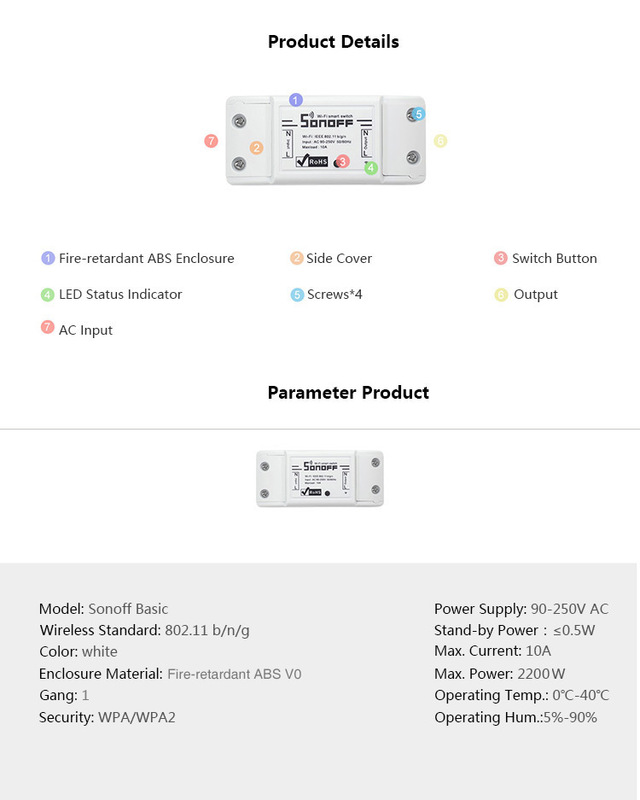 Sonoff IP66 is a high quality waterproof case that can be used with Sonoff Basic in the underwater environment. The waterproof level of the waterproof box is IP66. It allows you to remote control your lights or home appliances outdoor. Just get it to control your Christmas tree lightings! Read the detailed installation guide. Does SKU 103990284 include the waterproof case? If not, how much is it and what's the SKU? Hi there~ Yes, this one include a IP66 waterproof case. Have fun with it. Home automation is "The Internet of Things"